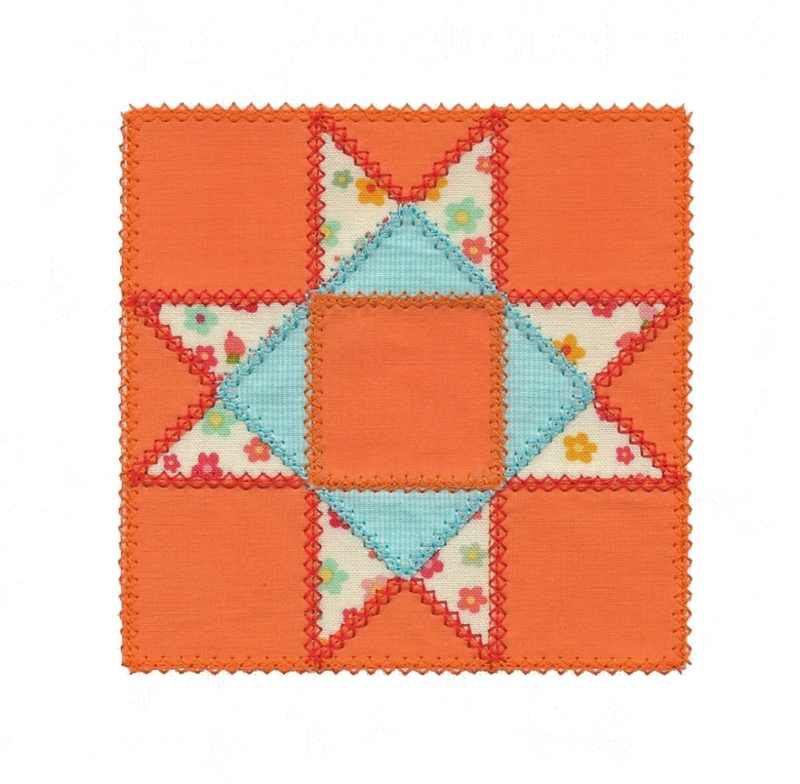 Ohio Star Block Applique - 4 Sizes! Wanna make a quilt a bit faster? Use this applique design to make your quilt blocks. Stitches real quick and with a low stitch count! Comes with photos and step by step directions for easy stitching. Hexagon Block Applique - 3 Sizes! Hexagon Leaves Applique - 3 Sizes! Finish Size 3.46" x 3.47"
Finish Size 4.20" x 4.21"
Finish Size 5.31" x 5.32"
Finish Size 6.45" x 6.46"